We've been sent a great offer from The Oak Tree Inn at Balmaha on Loch Lomondside this week and as Christmas is already in the online air it's maybe also an opportunity to start your Christmas shopping as the package makes an ideal gift. 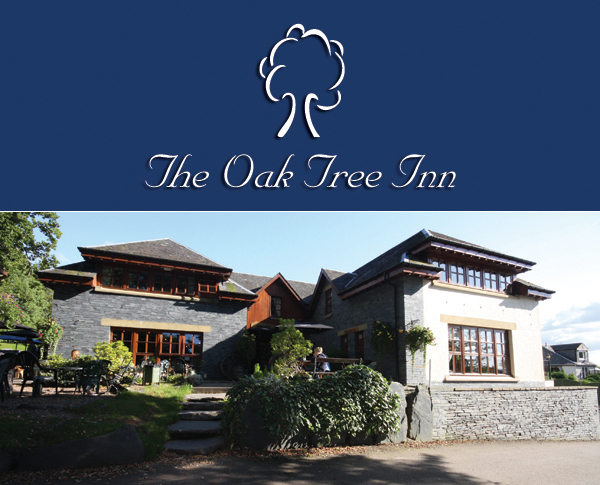 Anyone who has stayed at the Oak Tree Inn will know that the standard of accommodation and food quality is excellent and you will not be disappointed! They have added some new rooms this year in the cottages which gives even more choice.